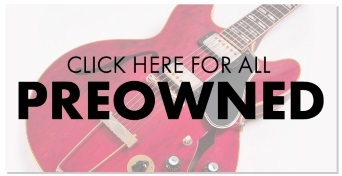 The TC Electronic Echobrain Analog Delay is the perfect choice for vintage delay fanatics, offering the warm echoes and stunning runaway delays you've been searching for. 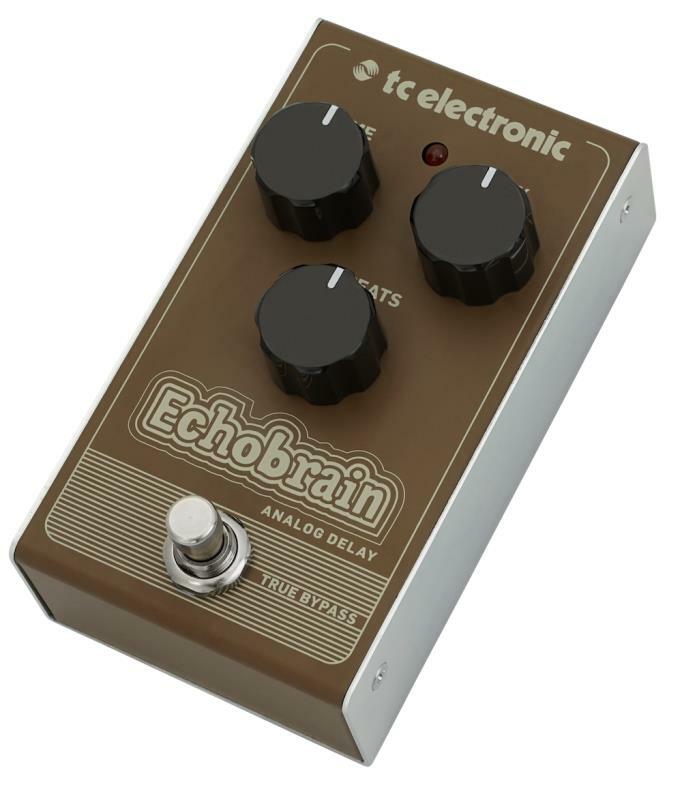 The Echobrain has been engineered with an all-analog bucket brigade circuit and can deliver up to 300ms of delay time. There are just three simplistic control knobs. Time quite simply controls how long it takes for the delayed signal to be played back, Mix controls how loud that you want the delay to be and Repeats determines how many times you want the echo to be repeated. It's really as easy as that! 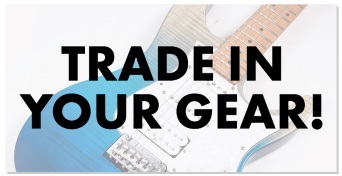 While you most certainly get the warm vintage delays of yesteryear, you no longer suffer with the awkward and clunky designs of the past. The Echobrain is enclosed in a contemporary and compact metal chassis with top-mounted I/Os meaning you won't have to sacrifice a large portion of your pedalboard space and makes for easy transportation.